SINDHUPALCHOK, Dec 6: Construction of Miteri (friendship) bridge at Bhotekoshi river in Sindhupalchowk district has begun. The bridge linking Nepal and China was damaged by Gorkha earthquake as well as flood and dry landslide. 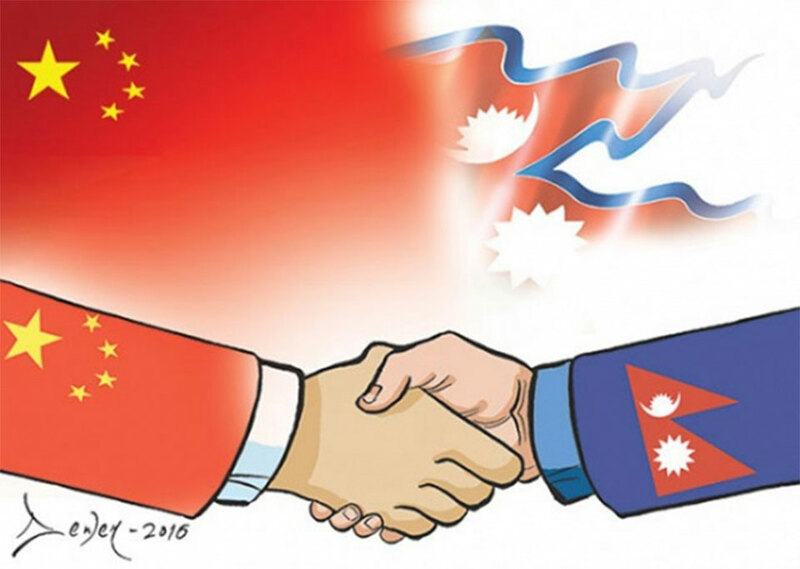 Chief District Officer, Krishna Prasad Adhikari said that the construction task has been started with the financial and technical support of the Chinese government. A target has been set to complete the construction of the bridge within May 2019. The eight-meter wide bridge and road would be widened to 12 meters. Tatopani checkpoint, which remained closed for the past three and half years, might come into operation after the construction of road and bridge. A cabinet meeting held on June 10 had approved the proposal of Chinese government of constructing bridges at Tatopani and Rasuwagadhi.